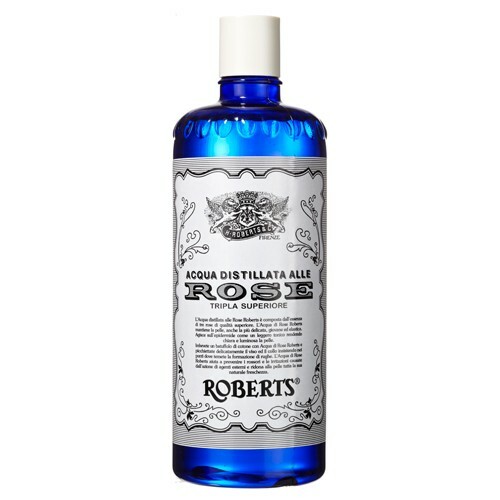 There’s a bottle of Roberts rosewater on Claudia Cardinale’s dressing table. The film director, Luchino Visconti, was sitting by her side, checking her hairstyle. 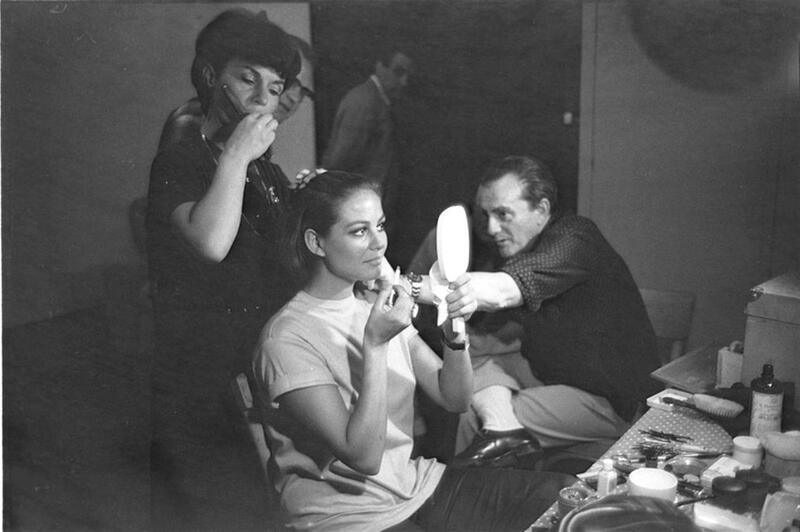 The picture was taken by Angelo Frontoni on the set of Il Gattopardo.